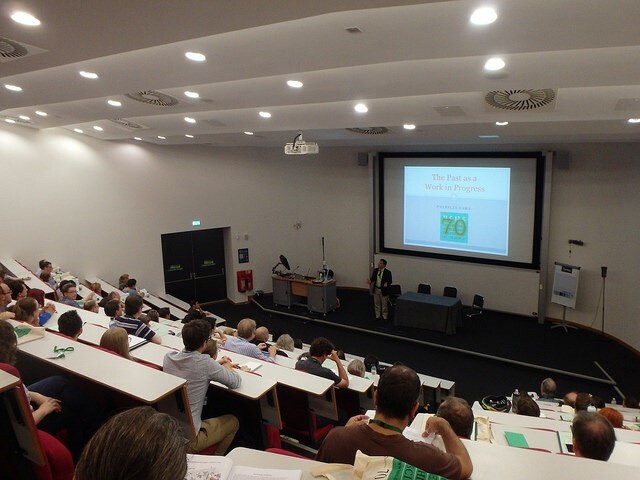 The Annual Conference was revived in 2003 to provide an opportunity for scholars throughout the history of science, technology and medicine to meet and exchange ideas. Our inaugural meeting, in York, proved a resounding success, setting a pattern for the meetings in Liverpool, Leeds, Canterbury, Manchester, Leicester, Aberdeen, Exeter, St Andrews, and Swansea which have followed to date. Beside a mixture of loosely-themed and highly specialised panels, and plenary sessions from distinguished speakers — including the biennial Presidential Address — meetings have included visits to local museums and other attractions; themed discussion sessions on teaching and learning; and a variety of social events ranging from the meticulously-planned to the bewilderingly impromptu. 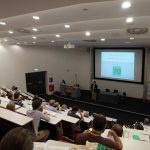 The Annual Conference fills an important role in terms of its scale: small enough to be easily surveyed, yet large enough to represent all fields, periods and levels of seniority within the profession.